Fun activity for all ages, head down to the sea to get started! 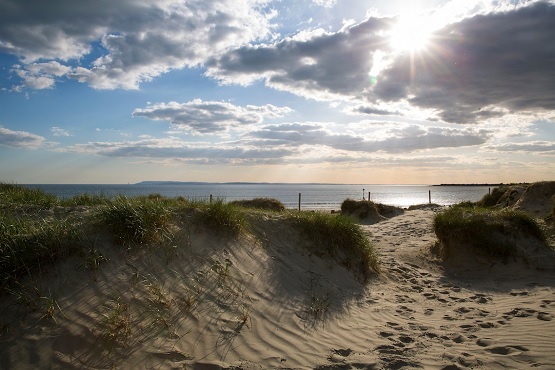 One of the greatest things about West Sussex is that you’re never too far from the coastline, wherever you’re staying. The spring and summer months are a great time to get out and enjoy family-friendly activities and immerse yourself in nature and learn about local wildlife. Rockpooling is a fun activity for all ages, it takes the kids away from their screens and gets them breathing in some energising sea air. The whole family will enjoy exploring and learning more about some of the fascinating creatures that live along our coastline. You’ll be amazed at what you’ll find – starfish, crabs, shrimps, limpets and snails. Have a look at our guide to rockpooling, then head down to the sea to get started!